You're going to like the way your boat looks and the safety and security you feel. 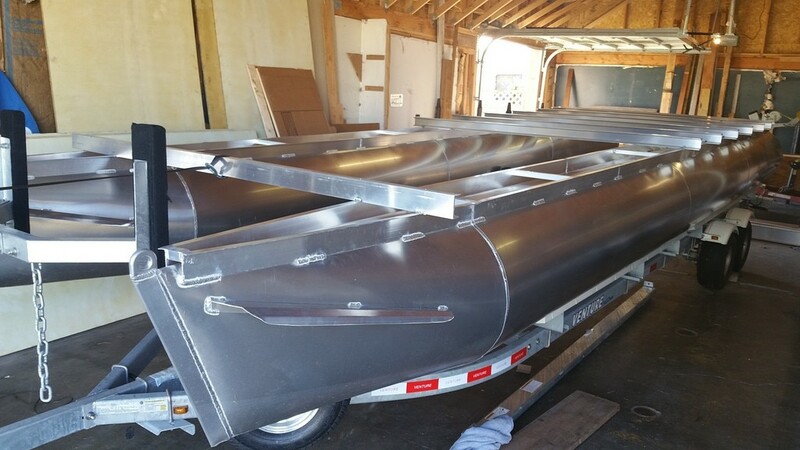 We are a dealer since 2008 for NEW Venture Aluminum Boat Trailers of Baltimore (we've sold over 500 tandems and triples), NEW Karavan Trailers, and NEW Kokopelli Trailers from Phoenix. Venture is the largest trailer manufacturer in the US and has 600 dealers in the east, but we are their only long term dealer west of Chicago. They look great, even better than galvanized, (and ALWAYS will) and work well. INCLUDES Disc brakes, Poly-sleeved bunks, LED lights, stainless steel hardware, and more... Venture's new Commander series [up to 11K #] has hubs waranteed 6-year [longest in the industry!] AND 6 years no maintenance on the hubs/bearings. We sell TRAILERS FOR nearly all power boats, and many Trimarans, Catamarans, PONTOON BOATS, shallow draft SAIL BOATS -- Outbards, Inboard/Outboard (I/Os),diesel, inboards: recreational and Commercial. We sell Pontoon boat kits at any stage of completion, see PontoonWest. We can build any length from 18-30 ft with whatever you want: deck, flooring, fence/rail, motor pods, steering consoles, raised front deck for better big wave handling like the EcoCruiser.net boat that got us into this part of our business. We have sold many boats and trailers to buyers in Canada, Africa [Tanzania], Australia, Philippines, New Zealand, Korea, Cambodia, and Russia, and shipped them usually in containers, but also as RORO [roll on roll off].Our first trailer sales to the continent of Africa arrived in Tanzania 2018 We have now bought or sold boats or trailers from 5 continents! We are writing off Antartica, so only Europe left-- we almost sold a trailer there, but the deal fell through. So 9 countries so far - 10 counting purchases [Argentina]. We have sales in at least 17 states&provinces: AK, AL, AZ, BC, CO, CA, FL, GA, HI, ID, IL, MT, NV,OR, PA, TN and VA..
We occasionally buy and sell late model trailerable Boats and RV trailers that have been a little used and then repossessed so they are in great shape. Let us know what you are looking for and we might find a good deal for you at the local dealer-only auctions. We have imported used MacGregor 26X powersailor boats into the Pac NW for buyers here and in Canada/the world via container. I love helping people get into a Macgregor power sail boats because I like the boat and teaching people about sailing and trailerable cruising. We have owned 2 personally and sold over 20 that came from CA, NV, AZ, CO, OR, PA, and IL. Let us know if you want us to look for one for you. We are out of inventory. 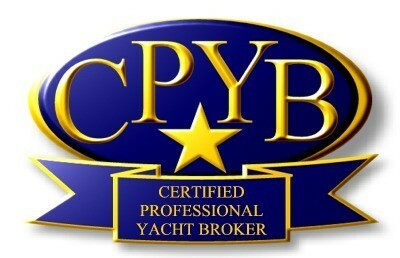 WORD Boats LLC has been serving boaters since 2005. Family-owned and operated, WORD Boats is dedicated to Quality Trailers and Boats at a fair price. 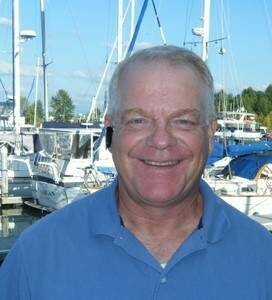 As the owner, having operated and towed more than 200 boats over 40,000 miles, my experience is applied to help my customers. *One of only 400 in the world! "We love our trailer! It is beautiful." I want you to know that I am very happy with the trailer for my 26X, I pulled it from Campbell River to Alberta, 1200 miles, averaging 14 miles per gallon with the Tundra. At no time was there any oscillation, up hill or down, at any speed. Thanks to you and your wife for making the trailer purchase go so smoothly – We will recommend you!!! !